Dropbox already offers a number of tools to collaborate on documents stored on its cloud-synced service, and also made a move into email with its acquisition of Mailbox. 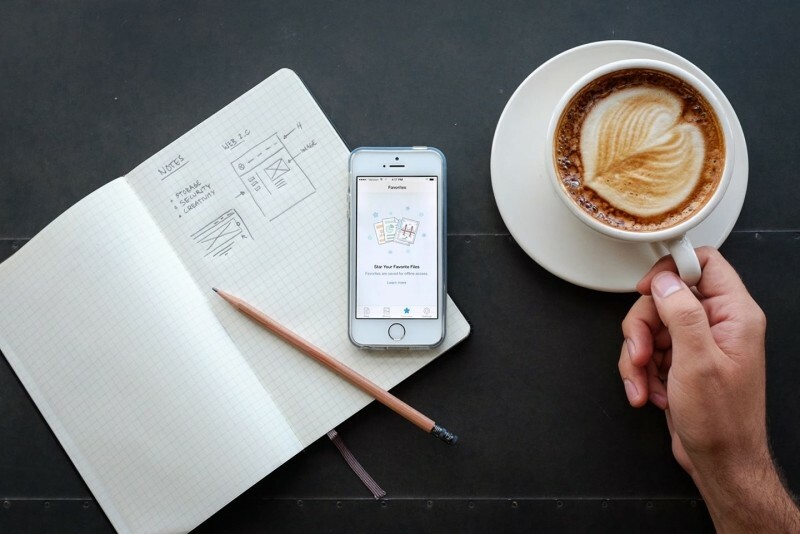 Now, the company is ready to push its collaboration ambitions further, with a new note-taking service that could rival established players like Evernote. Formerly code-named “Project Composer”, the service is launching as Dropbox Notes and is currently in private beta. A sign-up page is available at dropbox.com/notes where you can get yourself on the list for an invitation. The page offers few details beyond the goal of building "a new way for teams to write together." It’s unclear if it’ll be business or consumer focused. Though the beta signup let’s anyone sign up it also asks what company you work for, which could be a hint of the audience Dropbox is going for. We do get one small glimpse of the service with a screenshot showing an interface that closely resembles collaboration on Google Docs, with colored badges for multiple people working on a single a text document. Reports from people who’ve managed to get early access say Notes provides a simple note-taking experience with basic document tools like tables, and features like adding file attachments to notes and commenting.